Just like what I’ve promised, here is the second installment of the Magnetic Headlines series by Brian Clark. 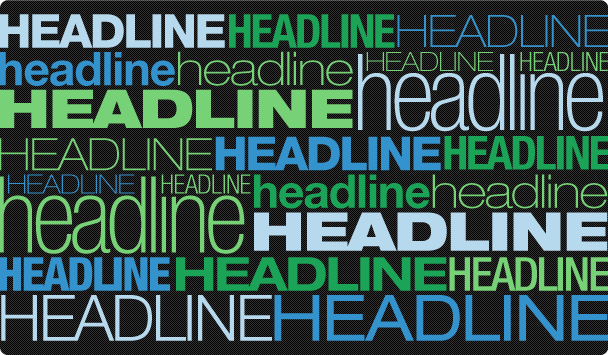 In this post, you’ll learn noteworthy techniques in writing great headlines. Enjoy! Imagine the life of the copywriter . 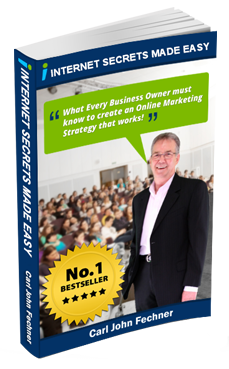 . . a solitary figure staring intently at a computer screen (or out the window), flexing those mental muscles to create a killer headline out of thin air that will result in millions of dollars in sales. A more likely scenario has the copywriter looking for inspiration in her collection of winning space ads, sales letters and even the latest issue of Cosmo. She’ll also consult books that consist of nothing more than collections of headlines proven to work. These compilations are called swipe files, and they’re worth their weight in gold when it comes to crafting great headlines. Why? Because great headlines are constructed in certain time and money-tested ways that can be adapted into different contexts and re-used over and over. Anytime a promotion rakes in big bucks, you can bet copywriters and direct marketers will be studying, and saving, that headline for future reference. In fact, swipe files can’t even really be considered cheating. It’s just the way it’s done if you want to write effective copy, especially when starting out. Only once a copywriter has a true understanding of what works can they take a completely original approach, and even then it’s pretty rare to come up with a gangbuster headline that is 100% unique. 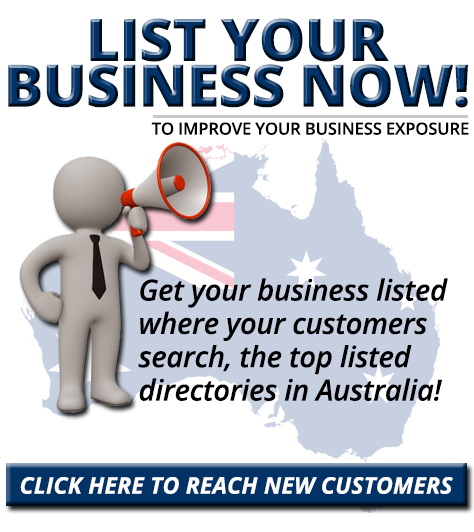 Thanks to the “do it yourself” nature of Internet marketing, you’ll find people selling headline swipe files and even software programs that promise a “fill-in-the-blank” solution based on the “greatest headlines” ever written. Don’t get suckered by this. The problem with that approach should be obvious. If you don’t understand why a particular headline works, you’ll never be any good at writing them. Plus, without real understanding, you’ll likely choose the wrong “formula” for any given situation, which can cause even a well-written headline to fail. Starting with these tested templates can improve your blog post titles immediately, which in turn should translate into more readership and traffic. 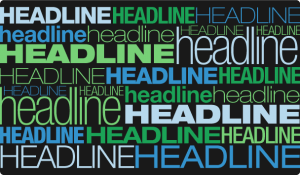 I’ll demonstrate several of these winning headline formulas that are well-suited for blogging, and explain why they work. But first, the next post in this series will examine key words and why they are important in a headline. The answer may not be what you think.